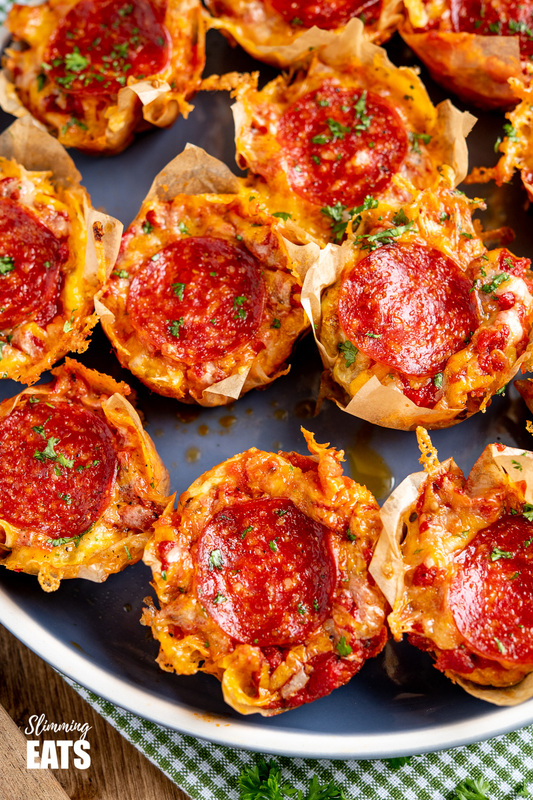 Drool-worthy Pepperoni Pizza Egg Bites – these mini cheesy bites are perfect for parties, tasters and lunches. I love making crustless quiches, they make a great mid-week lunch are nice and filling and can be eaten hot or cold. So this week with my youngest at home, I wanted to make some egg bites that I knew the kids would love to. Wanna know what my kids favourite food is? Pizza!! – isn’t it most kids favourite food? I think it’s that doughy base and delicious cheesy topping that has everyone grabbing for an extra slice. Most recipes come from inspiration from my kids and what they like and this is no exception. It was a pretty genius moment in the kitchen. On Slimming World we can often get to lunchtime with no healthy extra b choice and so when you fancy pizza, it can be a little tough to make something without the usual base. 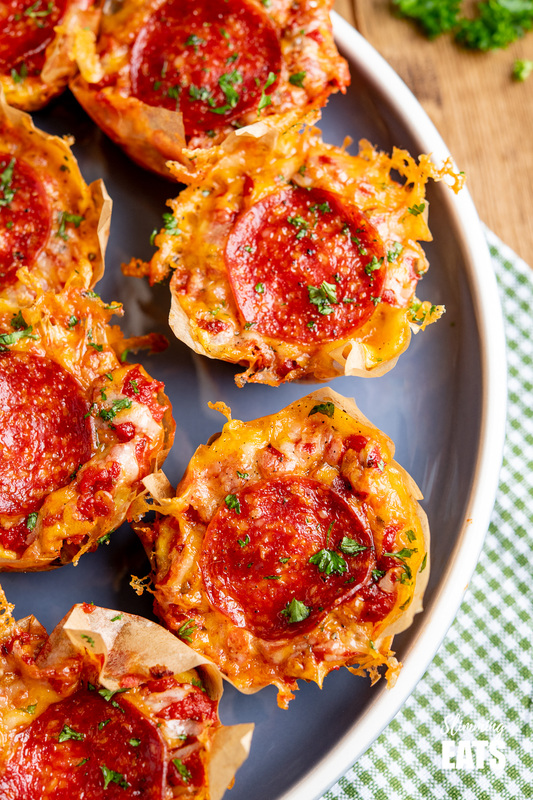 That’s were these yummy Pizza Egg Bites are just perfect!! Lunch, dinner, a picnic, for a party, Slimming World taster – you name it, these will go down well. 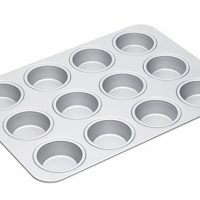 I lined the muffin tray with some parchment paper, you don’t need to do this if you don’t want to, I just find it makes the clean up afterwards much easier. 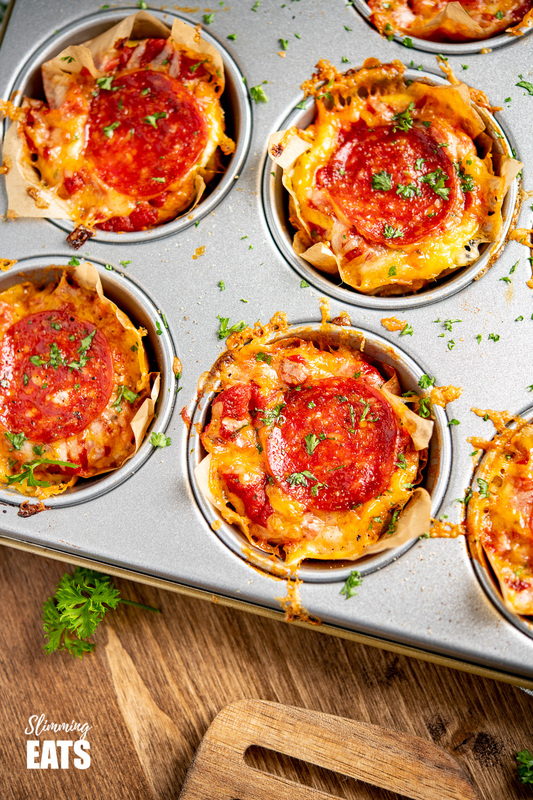 Best part of all you can enjoy 4 – yes FOUR of these yummy pizza egg bites as your healthy extra A choice and 2 syns or if you don’t want to use your healthy extra on the cheese, just one of these bites is 2 Syns or 2 Weight Watchers Smart Points. Make these into a main meal, by serving with some of my Perfect Syn Free Chips or if you are on a SP day you could choose these Butternut Squash Fries. Don’t like pepperoni? No problem, add some ham or sausage or even chicken. 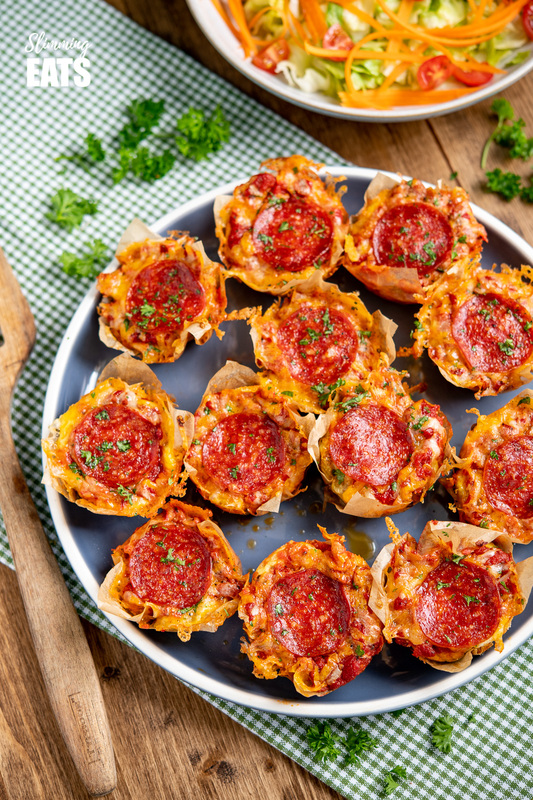 You could even swap out the pizza sauce for some barbecue sauce to make barbecue pizza egg bites and if you are vegetarian, keep it to just veggie choices, but adding some diced peppers, olives etc. 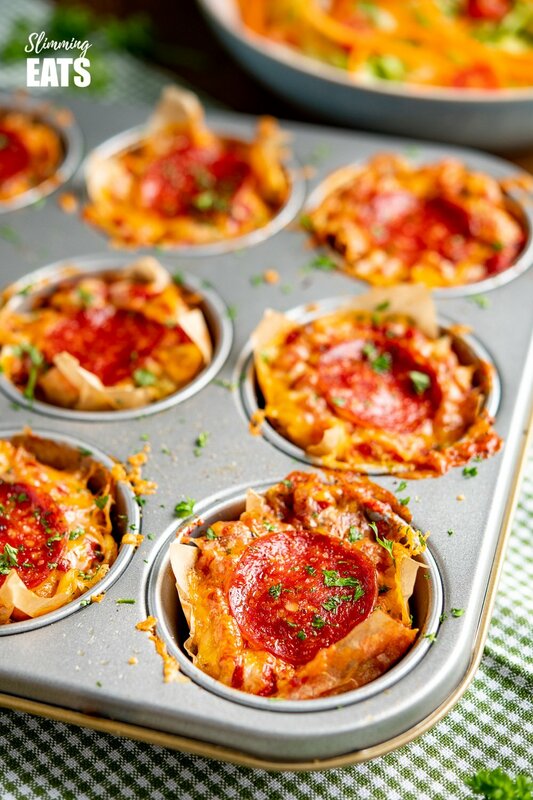 How can I add a 1/3 speed foods to these Pizza Egg Bites? The obvious choice, of course, is a mixed salad, keep it nice and simple, even if you are enjoying these as a main, a side salad alongside these is perfect. 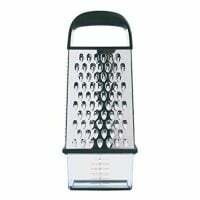 Crisp shredded lettuce, some julienned carrot, tomatoes, cucumber, beetroot, go for whatever salad vegetable you fancy. 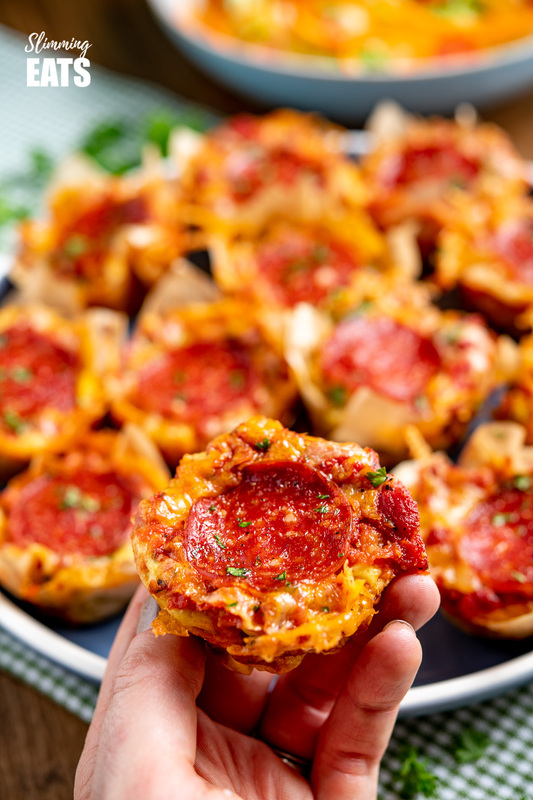 Drool-worth Pepperoni Pizza Egg Bites - the mini cheesy bites are perfect for parties, tasters, lunches. Add the onion and pinch of mixed Italian herbs and fry for 5 minutes until softened and lightly golden. Remove from heat and set aside. Fold the onion into the egg mixture. Line a 12 space muffin tray with squares of parchment paper (this is optional). Spoon the egg mixture into the muffin spaces. 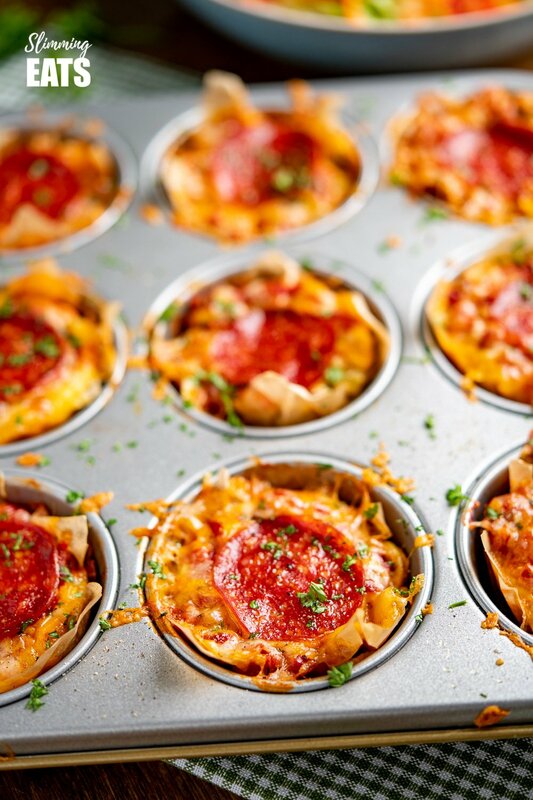 Place the muffin tray in the oven and bake for 15 minutes until the eggs are just set. While eggs are cooking. Add the crushed tomatoes, tomato paste, maple syrup, basil, oregano, garlic and onion powder to a bowl and whisk to combine. 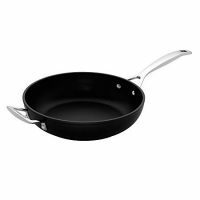 Once eggs have baked for 15 minutes, remove from oven. Spoon 1/2 tbs of the tomato mixture to the top of each egg bite. Top with cheddar and 1 slice of pepperoni. Place back in the oven and baked for another 10 minutes until the cheese is melted on top and golden. Absolutely lovely. I warm them through if at home. I also use different meat for the toppings. Ie ham, chorizo.